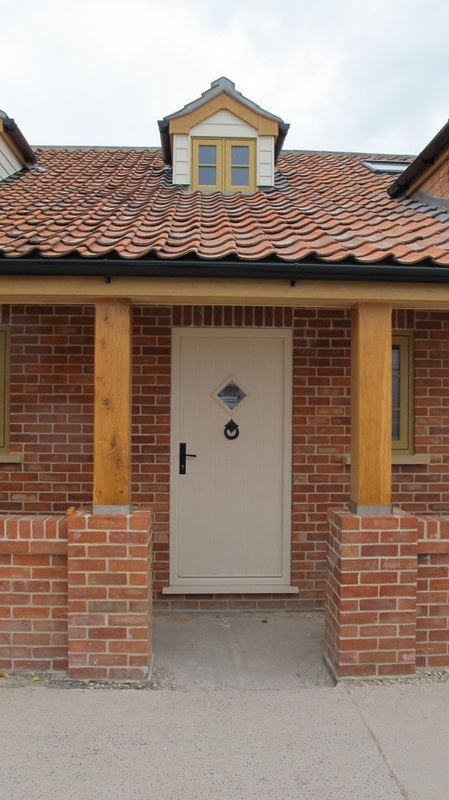 We recently installed this stunning Solidor flint 1 in Cream, with bullseye glass and heritage accessories, which perfectly compliments the exterior of this home. Sidelights are a great way to allow more natural light into your home, and increase visibility without having to open the door. We can offer clear glass for full visibility, or frosted glass for more privacy. With 20 colours to choose from, and multiple styles, frames and glass options, you’ll be spoilt for choice! You can find all the Solidor’s we have to offer here, or give us a call today!